The Republic of Ragusa was a maritime republic centered on the city of Dubrovnik that existed until the 19th century. Not only that Dubrovnik was one of the Europe’s most famous trade centers, but it was also the time of city’s cultural growth. This is definitely worth exploring. Best way to do so is to visit one (or all!) of the city’s museums. Here’s the list of top five! In the second half of the 16th century, the Republic of Ragusa was one of the leading navies in the world which is why Dubrovnik seafarers became world famous carriers among foreign parts of the Mediterranean, the Black Sea, the Northern ocean parts of Germany, the Netherlands, England and America as well. 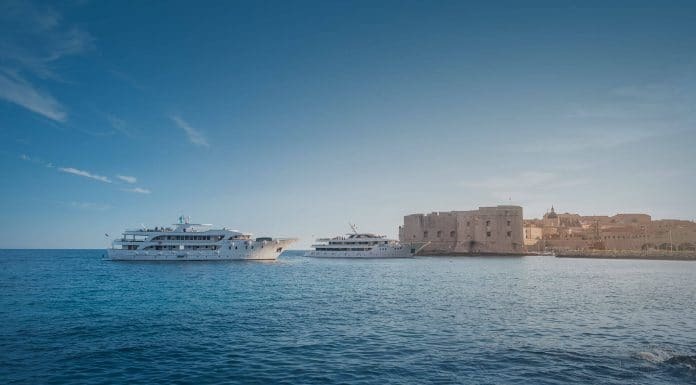 If you are willing to explore this part of the city’s history, the Maritime museum is the right place to go. It was founded in 1949 and it’s located in the 14th century St John fortress. 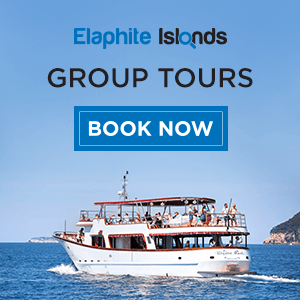 As it offers a great variety of written documents, old editions and books, pictures of ships, ports and captains, submarine archaeological finds of sunken ships, parts of equipment, ship’s instruments and so on, this maritime museum is believed to be the richest one in Croatia. 2. Rector’s Palace (Location: Pred dvorom, 3) One of the most impressive buildings in Dubrovnik hosts the Historical Museum of Dubrovnik’s past. It presents the artistic and historical heritage of the last period of the Republic of Ragusa. The building itself represents a strong historical point as it used to be the seat of the Rector of the Republic of Ragusa. It also housed an armory, a powder magazine, the watch house and a prison. The construction began in 12th century but two explosions in the 15th century destroyed some parts of it. It represents a mixture of styles: it was meant to be the Gothic, but due to restorations, some renaissance and baroque details were added. At the entrance you may also find some details from the Greek mythology. Homeland war that started in the early 90’s and led to Croatian independence, left a powerful mark on people of Dubrovnik. The unseen suffering, losses and grief were something that will never be erased from Dubrovnik’s past. 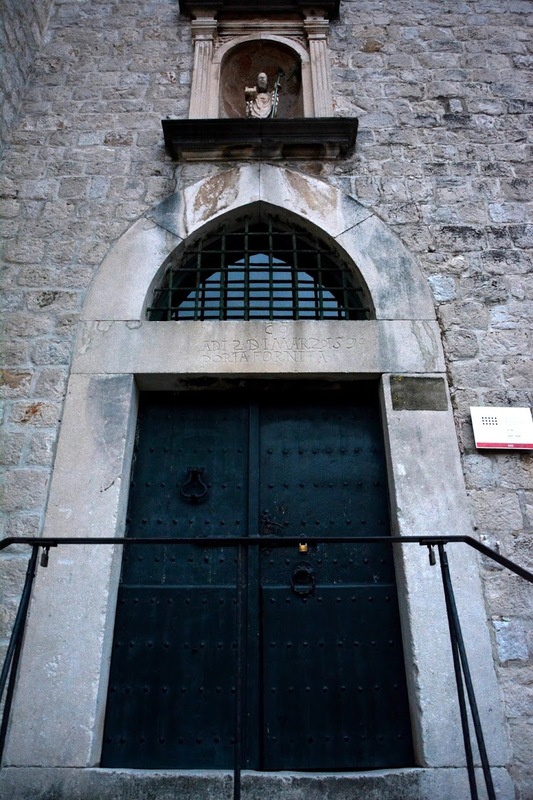 The City of Dubrovnik established the Homeland War Museum . It’s located on the ground floor of the Imperial fort on the Srđ hill and it has around 500 showpieces from the period 1991 to 1995. Exhibition is consisted of documents, documentary photographs, weapons, war maps, parts of military equipment, authentic recordings, war log books and much more. 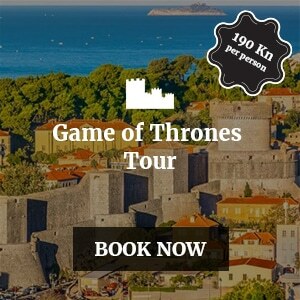 On the Western part of the Dubrovnik’s Old Town you may find this impressive museum that will take you back to the 16th century. The building itself used to be Republic’s granary, popularly known as Rupe/The Holes, which derives from the name for the underground grain storage areas carved out of bedrock. After the earthquake in 1667 many of the buildings in Dubrovnik were destroyed and damaged, including this building .Here you can find the collections of traditional attire from Dubrovnik surroundings, many one-of-a-kind items from the 19th century as well as the presentation of the traditional economic activities and the rural architecture of the Dubrovnik surrounds. Founded in 1945, this museum owns a collection of three thousand artworks. Here you can enjoy the visual production created in the period from 19th century to the modern times; sculptures, paintings, prints, photographs, video works and artistic installations. 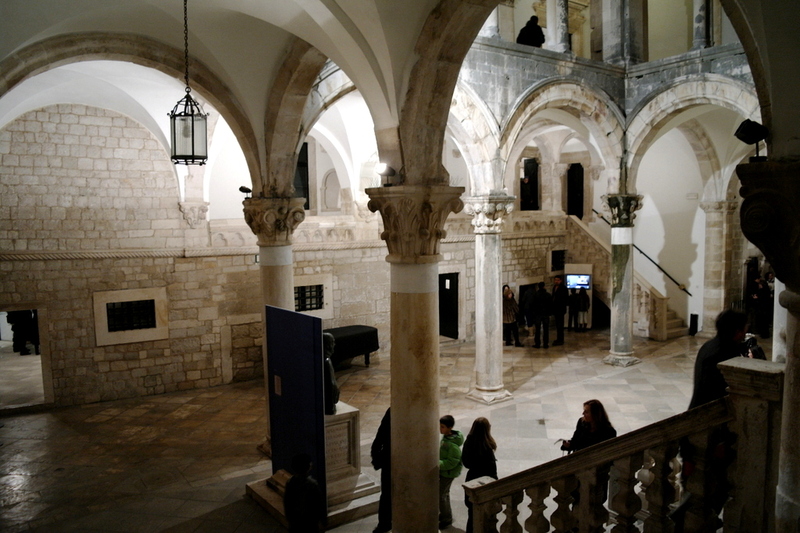 The artists showed here are related to the Dubrovnik region, which makes this museum really a special place.